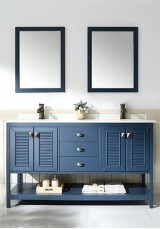 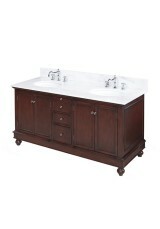 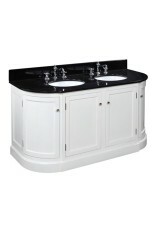 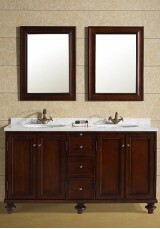 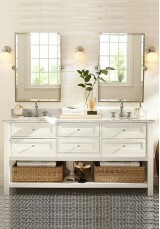 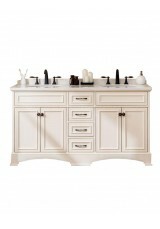 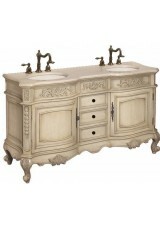 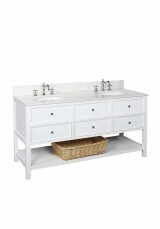 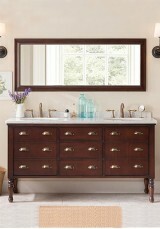 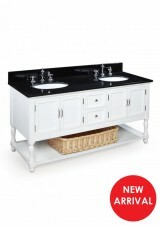 The Alicia Single Sink Vanity is designed to create a completely stylish look in your bathroom. 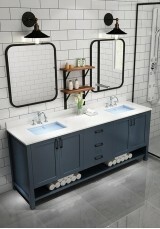 M..
Material: • Solid timber constructed frame • Panels made out of MDF board • Natural solid marble ..
A classic antique-style vanity Materials: • Solid timber constructed frame (rubber wood or birch..
Dacia solid wood vanity: a new design in our collection. 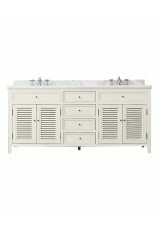 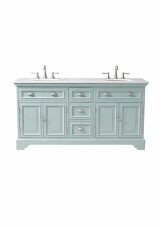 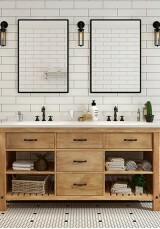 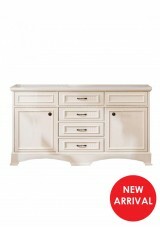 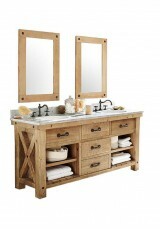 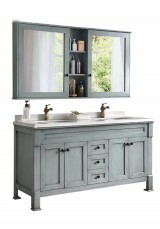 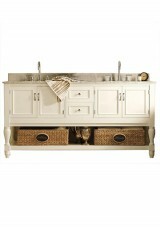 Double sink vanity with distressed finish o..
A modern vanity with with classic style, available in a range of colours Material: • Solid timbe..
A cabinet with great rustic charm, featuring plenty of open shelving, great for display and air flow..
A gorgeous modern vanity with a classic look. 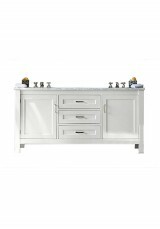 Material & Construction: • Solid timber constr..
A lovely modern vanity with classic style Material & Construction: • Solid timber constructe..